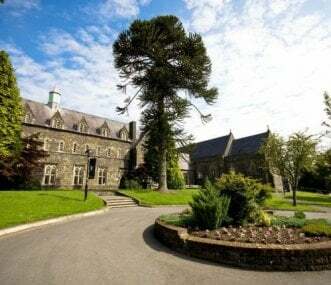 A National Trust 16-bed bunkhouse on the Dinefwr Estate in Wales. 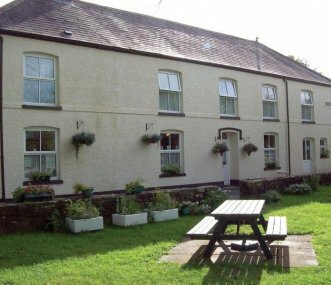 Perfect for groups looking to explore the Carmarthenshire countryside, and on the edge of the Brecon Beacons National Park. 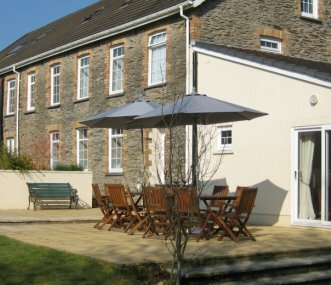 Sleeps 6 - 37 in self-catering cottages and our guest house with spectacular views of the Black Mountain & Brecon Beacons. Comfortable lounge, bar, excellent home cooked food and log fires. 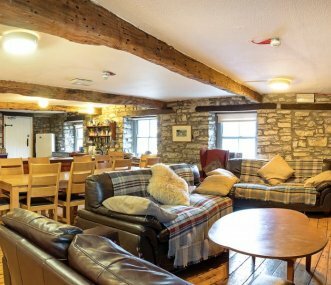 YHA Llanddeusant is a 250 year old drovers inn, converted as a remote hostel or bunkhouse, situated in the western side of the Brecon Beacons National park. Refurbished in 2018. Sleeps 26. Cilgwyn Manor is a Grade II listed Georgian Manor House set in 1.9 acres on the western edge of the Brecon Beacons National Park. Sleeps up to 36. 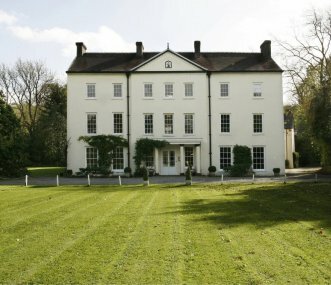 Glansevin Mansion is a beautiful Georgian residence built during the Napoleonic War. It is now enjoyed by many returning guests for big family parties, corporate events & weddings.